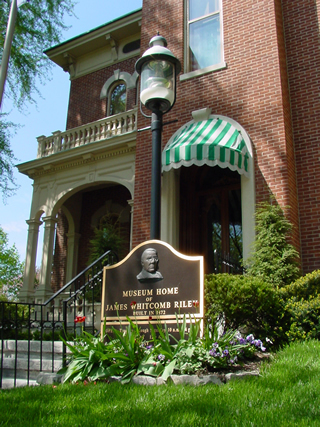 Indianapolis, Indiana - REALTY WORLD Harbert Company, Inc. Contact Us for more information or if you have any questions about anything. Visit our Buyers Page or Sellers Page for more information about buying your next dream property or selling your property. Historically, Indianapolis has oriented itself around government and industry, particularly manufacturing. Over the late decades of the 20th century, the city's Unigov began a long process to revitalize the downtown area. Today, Indianapolis has a much more diversified economy, contributing to the fields of education, health care, and finance. 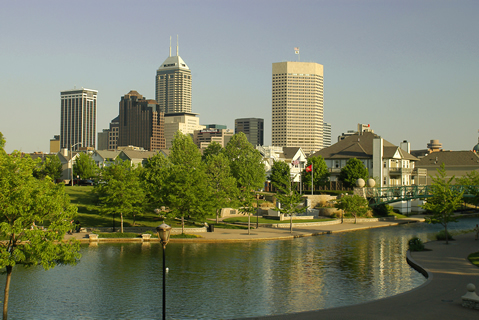 Tourism is also a vital part of the economy of Indianapolis, and the city plays host to numerous conventions and sporting events. Of these, perhaps the most well known are the annual Indianapolis 500, Brickyard 400, and NHRA U.S. Nationals. Other major sporting events include the Men's and Women's NCAA Basketball Tournaments. Indianapolis also hosted Super Bowl XLVI in 2012, a game that featured the New York Giants defeating the New England Patriots. Ivy Tech Community College of Indiana, a state funded public school, was founded as Indiana Vocational Technical College in 1963. In 2008, Ivy Tech became "the state’s largest public-college system, surpassing Indiana University in enrollment." With 30 campuses across Indiana, Ivy Tech has a total enrollment of over 174,000 as of the 2010-2011 school year. Indianapolis is certainly deserving of its designation as “Amateur Sports Capital of the World.” The city is known worldwide as the home of the Indianapolis Motor Speedway, hosting the Indianapolis 500, Brickyard 400 and the only Formula One race in the United States. The Hoosier capital has state-of-the-art facilities for numerous sports, including venues that have consistently hosted world-class competitions. In addition, it is home to a number of governing bodies that oversee Olympic teams and national tournaments. Basketball’s roots go far and long in this state, from "Hoosier Hysteria" to the NBA’s Indiana Pacers. In fact, in 2000 the NCAA made Indianapolis their headquarters and have committed to holding the men’s and women’s Final Four events in the city through 2010. For upcoming sports events, visit the Indianapolis Convention and Visitors Association.